For those of you who have been waiting for this collaboration collection to launch in Singapore, good news. 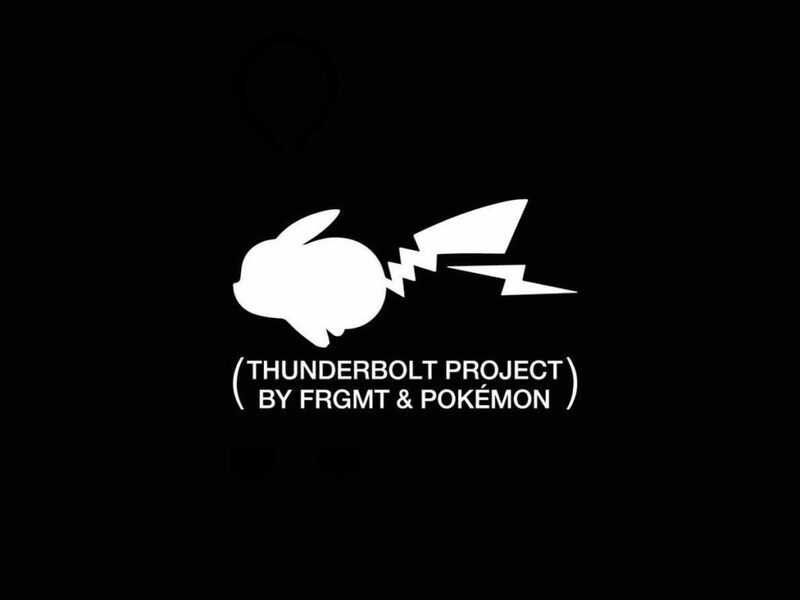 Set to be released this week at Dover Street Market Singapore (or DSMS, for short) on 20 April 2019, you’ll find everything from tees to hoodies to that much-coveted keychain-sized ‘chao ta’ Pikachu that comes in all black with a thunderbolt across his chest. Priced between SGD70 to SGD330 depending on what item you’re looking at, you’ll want to head to this link come 17 April 2019 to join the raffle, with winners invited to shop at DSMS come Saturday. Select pieces will also be available online via DSM E-Flash, so all is not lost if you do not win the raffle. And for those who are wondering, the Pikachu keyring will retail for SGD70. Really.